On the blog over the next few weeks, we’re going to be taking a deeper look at our national winners, and what it is that makes them so special. Each week two different winners’ profiles will be posted, so keep checking back for more rural business success stories! 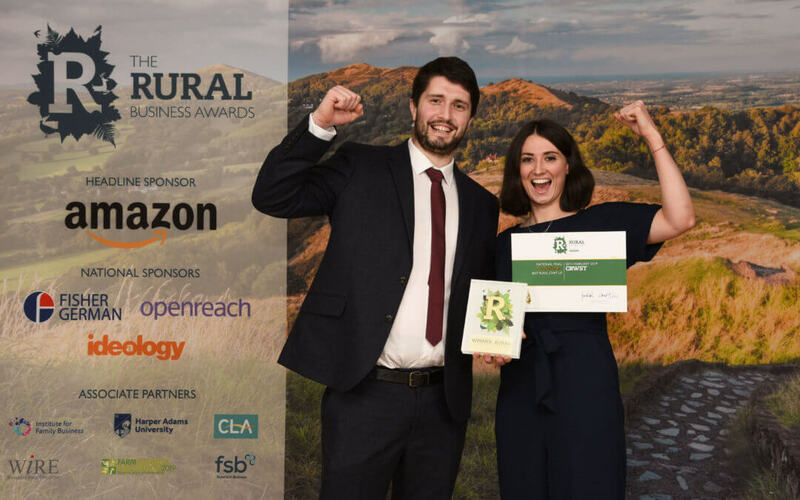 Crwst are the winners of 2018/19’s Best Rural Start Up Award. The bakery, deli and restaurant, located in the welsh town of Cardigan really impressed the judges with their passion for great local produce and their ambition of putting their small town on the “foodie” map! 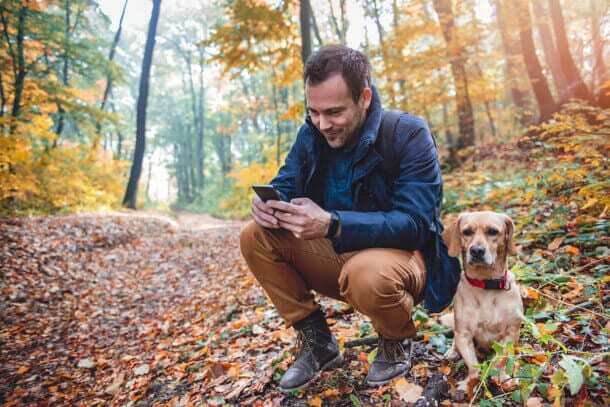 The judges commented on the business’s excellent use of marketing and digital tools, which is having a real a real impact on the town, drawing customers from far and wide. The business was started in 2016 by husband and wife team Catrin & Osian Jones. It’s first incarnation was as a micro-bakery operating from their kitchen table. The couple grew up in west Wales, and after living and working in Cardiff for three years, they decided to return to their rural roots and realise their long-held dream of running a business in their home-town. In the first year, Catrin and Osian, attended many food markets and festivals with the intention of building a brand and a consistent customer base. They quickly made a name for themselves, as their “artisan” baked goods and contemporary marketing were quite different to the norm in their traditional rural town. Their doughnuts, in particular, soon grew a cult following – Crwst would sell over 150 from each market stall. With their micro-bakery going from strength to strength, the couple realised that the time was right to take the business a step further, and find a permanent home for their bakery. With the help of several investors and the Development Bank of Wales, the couple bought a former hardware store and threw themselves into its renovation. They created a modern, industrial venue, showcasing the character of the building and celebrating its history. Crwst’s cafe/restaurant opened its doors for the first time in early April 2018.The business used their social media accounts to create a buzz around the launch, and over its first few days Crwst welcomed nearly 500 visitors. Catrin and Osian have created a relaxed contemporary space for visitors to casually dine, drink and socialise. Throughout the day, customers can enjoy brunch, a good cup of coffee and cake, or even just grab a loaf of bread. During the weekends, they also offer an evening menu, inspired by the produce of west Wales. Making the most of their region’s produce is incredibly important to Crwst. 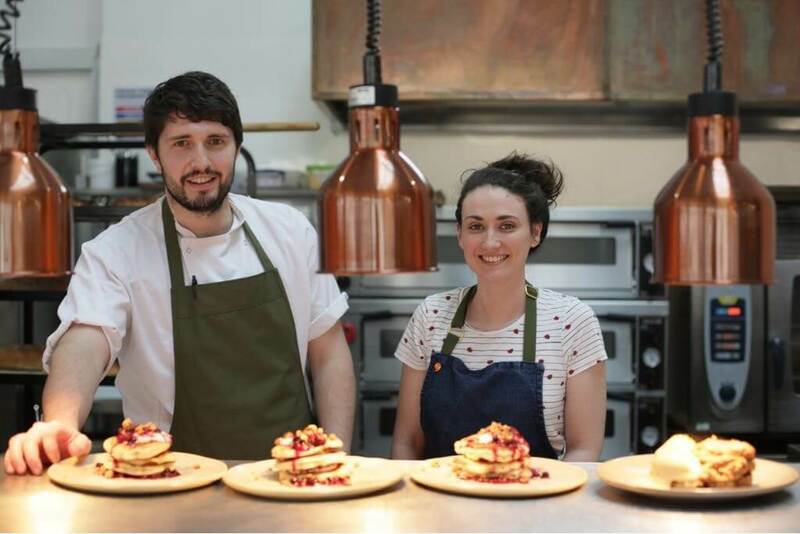 Catrin and Osian are passionate about supporting other local businesses, whether they use their produce to create their menus, or to sell it in their deli. Crwst has expanded rapidly, and now employs 27 staff, all of whom live locally. This is another significant part of the business’s ethos; in the face of high numbers of young people leaving rural Wales to seek work in cities, Crwst offers fulfilling work with lots of training opportunities. This all makes them worthy winners of the national Best Rural Start Up Award, and we predict a bright future ahead for Crwst.